Lady Emily Ashford is not in love with her new husband, the Viscount Philip Ashford. In fact she hardly knows him. So when she receives word that her husband died on safari in Africa, she can hardly morn a man she barely knows. Emily married Philip to escape the constraints of her family and hoped that marriage would provide that. Now that she is a widow, she finds she has even more freedom than she did as a wife. All of London society can’t stop singing the praises of Lord Ashford to Emily which makes her uncomfortable, but in an effort to at least try and morn the stranger she married, Emily listens to their stories. She soon discovers that Philip was in fact wildly interesting and very much in love with her. Not only did Philip love to hunt on the “Dark Continent”, he was a romantic at heart with a love for Emily she has no idea existed; he also was a lover and collector of ancient antiquities and Greek literature. After discovering his journals and interests, Emily begins to study Homer and ancient Greek herself. She learns that her husband was involved in procuring original Greek antiquities, what is unclear are his motives. According to Philip’s best friend, Colin Hargreaves, Philip was always an honorable man who would never deal in stolen artifacts. Emily turns to Colin for advice and support since he knew Philip best, but Emily begins to wonder if she can trust Colin as she is unclear of his motives. While trying to sort out Philip’s involvement in the artifacts, Emily meets Andrew Palmer, a dashing man about town who hopes to win her heart and her hand. Not wanting to marry again so quickly after Philip’s death she keeps him at arm’s length. While Colin and Andrew battle for Emily’s affections, Emily herself is thrust into a world of artist forgeries, nefarious black market antiquities dealings, and upper crust theft rings. I’ve had this book on my radar for some time and was delighted that I was able to work it into my rigorous reading schedule. This book struck my interest for a number of reasons: 1) set in the Victorian era, 2) exotic locations, 3) antiquities heist, 4) romance, and of course 5) mystery! How could I not love this book? 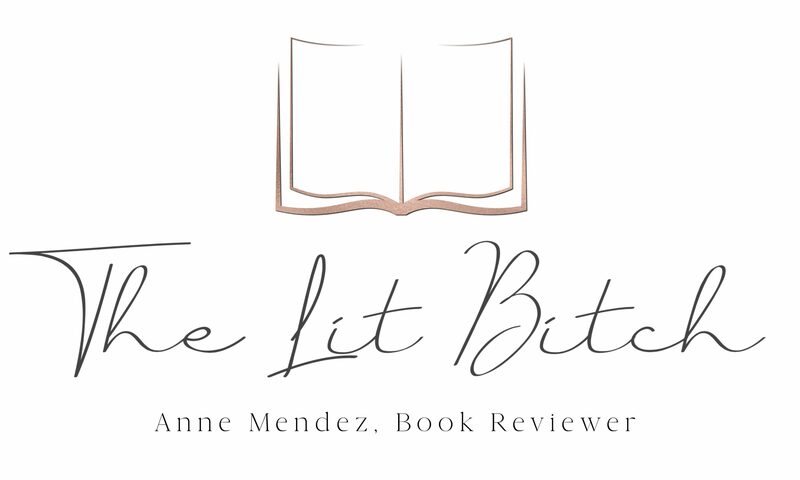 I found myself comparing it a lot to the beloved Amelia Peabody series by Elizabeth Peters….if you like those books than this is a series for you! I loved Emily’s character. I thought she was strong, independent, and always spoke her mind. I thought her views on marriage were not without merit and I liked that she staunchly refused to marry again but at the same time I thought she did things that were a little out of place and perhaps a little “much” for the era. Even though she was at times too radical for the period but I didn’t think it distracted too much from the story or made her any less appealing as the protagonist, I just thought it was unnecessary and a bit much. The supporting characters were entertaining, Colin and Andrew were likable in their own unique ways, Ivy filled the role of traditional Victorian wife, I enjoyed Margaret and her rebel attitude, and who couldn’t love Cecelia the eccentric French woman! At times I felt like the author tried to explain things too much to the reader rather than let the reader figure things out on their own. I felt like I was being told to make note of important plot details rather having them subtlety woven within the plot. The mystery itself was predictable and at times felt thin and underdeveloped but at the same time, I knew this book was more fluff than intense thriller/mystery. I actually enjoyed the romance and journey of self discovery much more than the mystery but the mystery brought the element of exotic location intrigue to the novel which broke things up nicely. The book started out strong and the pace was sustained but somewhere in the middle it began to drag a bit, but then picked up nicely only to have the ending drag a little in places. I would have liked to see the climax built up more but over all I was satisfied with the book as a whole. I am a little concerned about is how Emily will develop in the proceeding books. Right now we don’t really know much about her except that she is a widow, likes being independent, antiquities, and now loves all things ancient Greek….how will these traits play into the next book and how will Emily change? Will she change her mind about love and marriage? One thing’s for sure, the ending left me gaping….like mouth hanging open gaping…so I am definitely going to read the next book in the series for sure, I simply must know what happens next!